It was being said that Raju Gari Gadhi 2 is a remake of the Malayalam super hit film Pretham. Director Ohmkar shot back to limelight in the year 2015 with Raju Gari Gadhi, a horror genre film, which became a successful film. Ohmkar is now back again with Raju Gari Gadhi 2, which he says, is not a sequel and neither is a remake of a Malayalam film as being said. 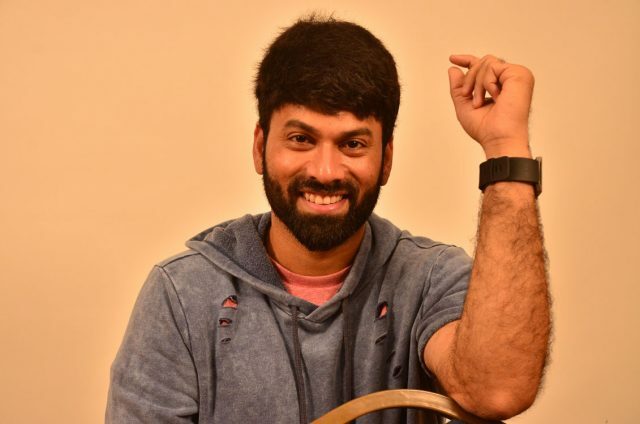 Interacting with the media recently, Ohmkar, spoke about how he managed to get Samantha Ruth Prabhu onboard and how this film is different from the Malayalam film Pretham. “I have taken the central point of the film and changed the entire script for the Telugu version. If we would have remade it scene to scene, the film might be a flop; so I changed the script entirely for the Telugu version,” Ohmkar was quoted in a report in DC.